It’s Tuesday night, and time to debut the next-to-last episode of the Generation TwiZtiD docu-series that our homie Brandon Ward put together! Next week’s Chapter T (7) will conclude the series, going all the way to where Twiztid currently is in their careers! 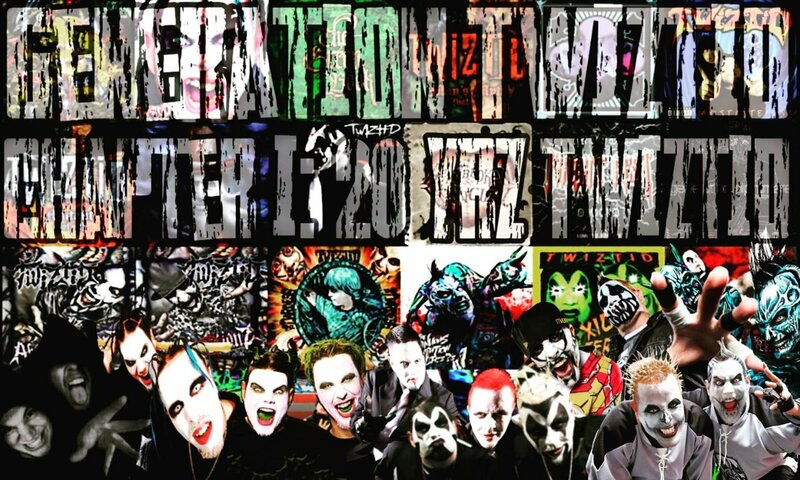 To start this epic docuseries from the beginning, check out our Generation Twiztid Youtube Playlist!